Legend Oaks is a gorgeous, impressive, and pet-friendly community located in Summerville, SC. Prices range from $150,000 up to $400,000. Legend Oaks offers an impressive list of amenities such as a clubhouse, common areas, golf course, sidewalks, an outdoor pool, playgrounds, and tennis courts. This eco-friendly community contains coastal, Charleston, and American craftsman homes. Schools for Legend Oaks are Beech Hill Elementary, Gregg Middle and Summerville High School. 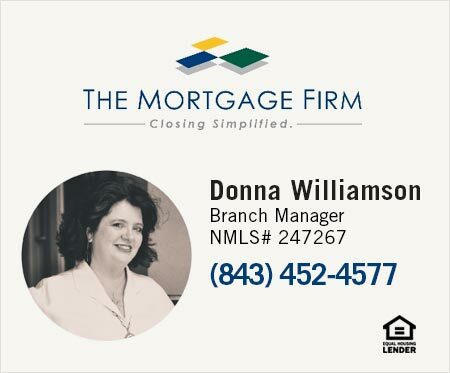 Call 843-304-5689 or contact us and let us know if you'd like to see any homes in Legend Oaks or any other listings in Summerville. See the recent home listings below or click search to view all homes for sale in Legend Oaks.